Check Out Our Extensive Line of Products! 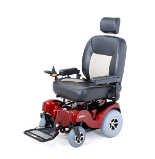 Welcome to Medical Equipment Solutions, Corp.
Medical Equipment Solutions is the top provider of rentals and sales of power and manual wheelchairs, as well as oxygen and respiratory equipment in South Florida. Our collection of wheelchairs is extensive and reliable, giving you and your family options in your time of need. Mobility is often an overlooked factor in people’s lives and Medical Equipment Solutions helps those who wish to improve the quality of their lives. 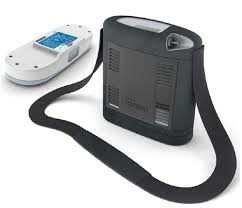 Medical Equipment Solutions offers everything from power mobility products to catheters, knee braces, colostomy, oxygen, and respiratory products. 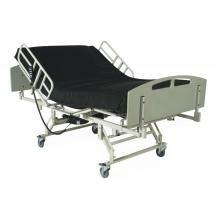 If there is any product we cannot provide, our friendly staff will allocate if for you. The easiest way to contact us is to call 305-529-1715 or 888-529-1715. We can accommodate your short and long term rental needs for manual or electric wheelchairs or scooters, as well as hospital beds and oxygen equipment needs. We also repair and service power wheelchairs and scooters. We offer delivery for a small fee. You may be eligible for a new CPAP mask! Click here to contact us.